The Kicks Morning Crew - Weekdays 5am-10am! 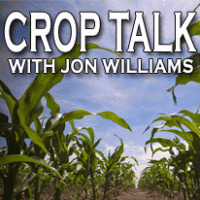 Find out what's happening in the Whitewater Valley! 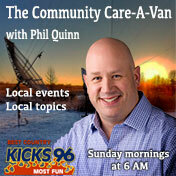 Check out the Kicks Care-A-Van hosted by Phil Quinn!